Shimmering dream pop readymades are the heart of Cosine, the debut release by Ancient Pools (originally a cassette, and now an LP.Ancient Pools are a duo (Anna Jeter and Kevin Christopher), recently relocated from Olympia Washington to Portland Oregon, where Kevin was offered a good set-up at a new studio. Anna is from Pensacola, FL, where she was in a folk-tinged pop band called 100 Watt Horse. Kevin remains the bassist for a more rockist Northwest quartet called Oh, Rose. But Ancient Pools, with its intimate, electronics-dappled approach to minimalist poptones is a whole different thing. The songs began gestation after Anna exiled herself to the woods of North Carolina for a summer, before moving to Olympia, where she met Kevin. They wrote the second half of the album in collaboration, but there’s no obvious demarcation between the halves. Gently struck drums and quiet strings emerge through a hazy wave of vocals and synth that keep reminding me of the dreamy grace exuded by the duo version of Yo La Tengo, right about the time Georgia started singing. 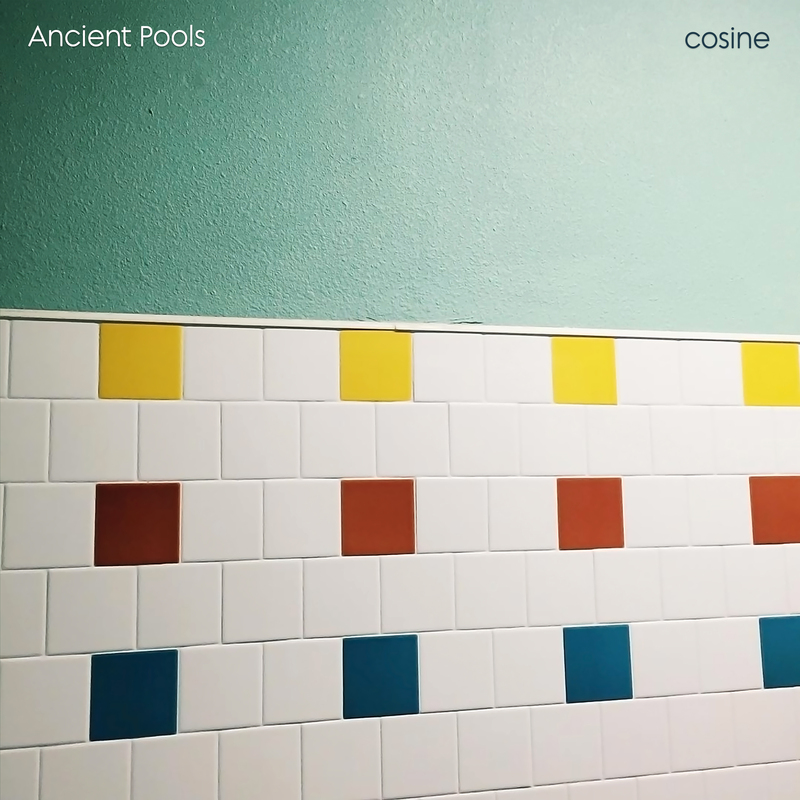 The effect of listening to Cosine on repeat (which actually resembles its creation process in certain ways) is like sinking into sweet cloud of sound, baked by the sun, with sounds of nature piping themselves into your system on a subliminal level. Quite a magnificent glide.